Good luck! What brings great luck more than the humble four leaf clover? 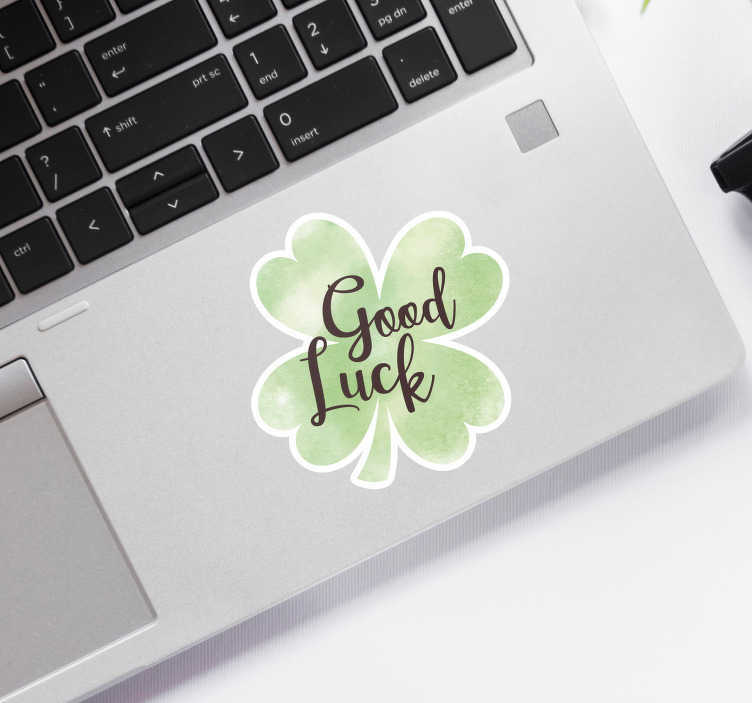 Ideal laptop decor for those who may need a little bit of good luck - If you are doing some important work on your laptop, then why not purchase this stunning laptop sticker in order to bring yourself luck!